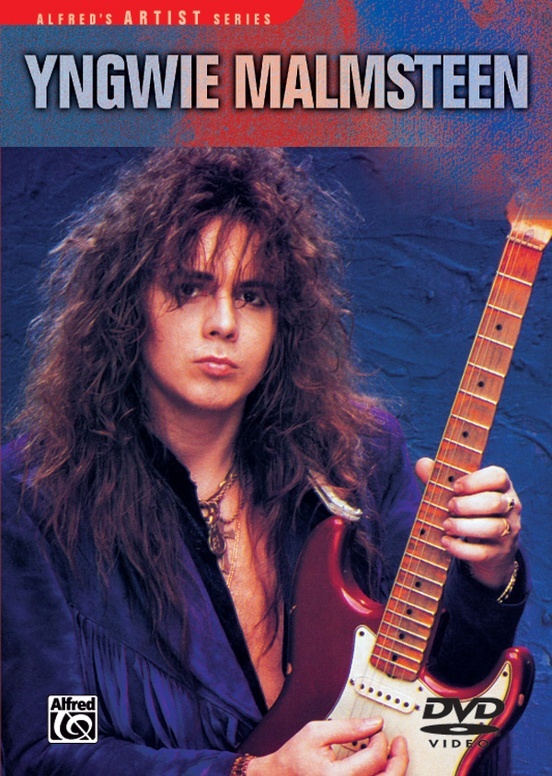 Get a close-up look at Yngwie's amazing technique as he shows you arpeggio and scale sequences combined with many of his favorite licks and classical phrases. 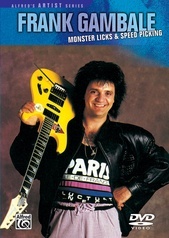 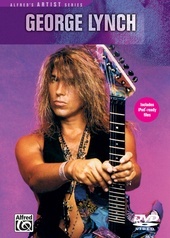 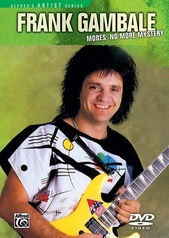 Yngwie also teaches excerpts from his compositions and performs several awe-inspiring demonstrations. 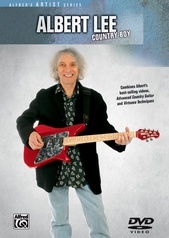 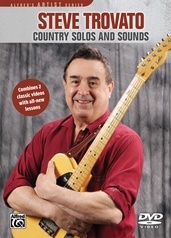 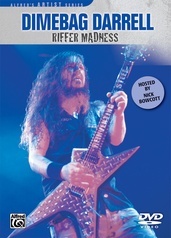 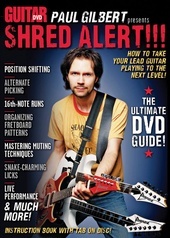 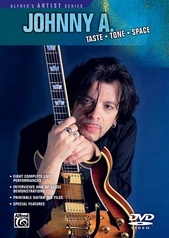 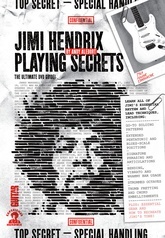 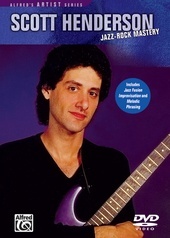 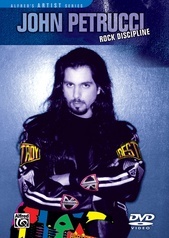 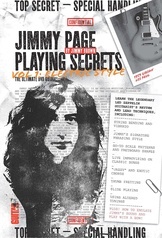 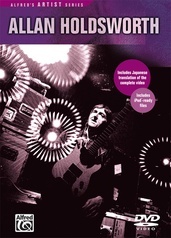 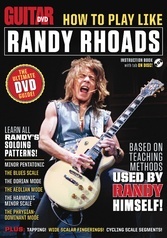 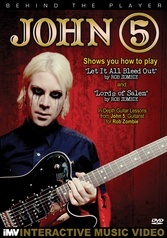 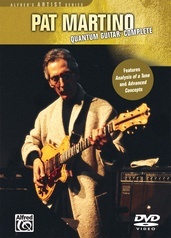 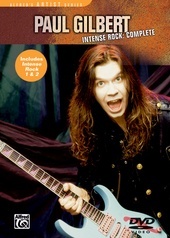 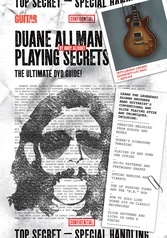 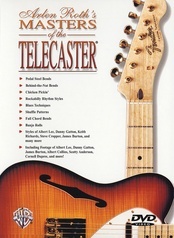 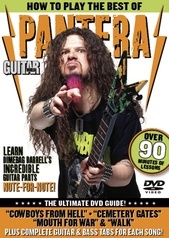 Special features include a tuning segment, a bonus lesson in right hand technique and sweep-picking, a bonus performance with Steve Morse, printable PDF reference materials, and a matching book /CD preview.